Ben has been with K10 as an Electrical apprentice for a year now after being referred over by Family Mosaic. 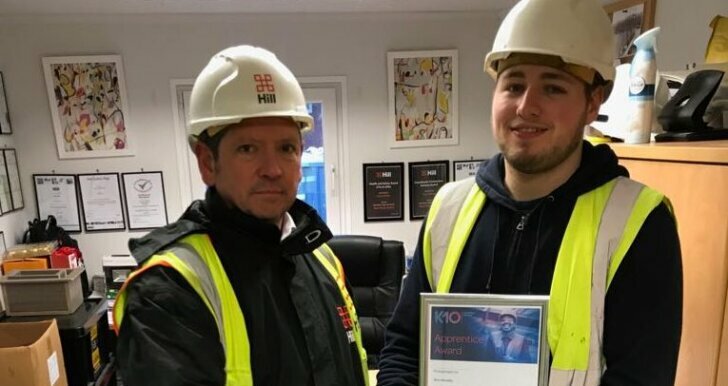 Throughout his time, he has shown to be a dedicated apprentice, working hard towards his qualification as well as working hard day in, day out on site. He has been placed with two contractors so far, allowing him to gain different experiences throughout and showing his best self with both.